It’s easy to turn to your older children for help and support after a bad divorce or if things are just tough. But giving your son responsibilities usually taken on by a male partner isn’t fair to your son. 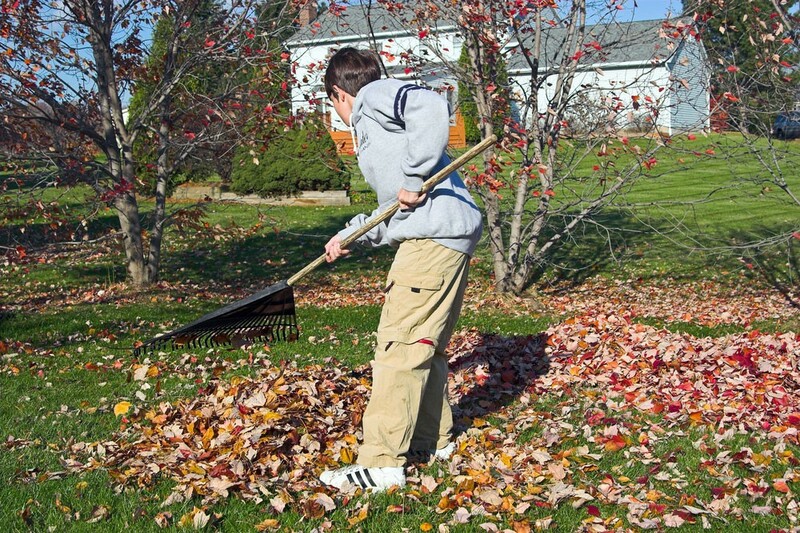 Look for clues that you might be asking your son to take on chores usually assumed by a husband. “You cannot make whole wheat pasta,” my son screamed at me. It was just a couple of weeks after my abusive ex left. “I won’t eat it. You have to make regular pasta.” He was bullying me. He was trying to exert his power over me. He was trying to be the man of the house. He was 15. After reminding him that he was not in charge, he was not my equal, and he could not bully me, I realized we had created an unhealthy dynamic. Throughout my marriage and then when it was just me, I spent a lot of time with my children. That meant I talked to them more than to my husband. My son heard me on the phone, he discussed dinner options with me, and he knew where I was at all times. In that moment, when he was trying to be the king, I changed the game. Five years later, I still say that. I made it very clear to my sons I had the adult stuff covered. Even if they found me crying over unpaid bills or storming around the house after another terrible, horrible, very bad day, I was in charge. Confiding in your son about relationships or work or money, etc. My son is now 20 and a thoughtful, respectful, and honest young man. He treats women well and is a favorite with other parents. Someday he will be a wonderful husband. But not mine. It’s scary to be a Solo Mom and have to make all the decisions. Your son is an intimate part of your life, and having someone to share your load is appealing. But his job, whether he is 9 or 19, is to be a child and go to school and become an adult in his own way and in his own time. Your job is to ensure that he can experience his childhood as a child and grow up when he is developmentally ready.